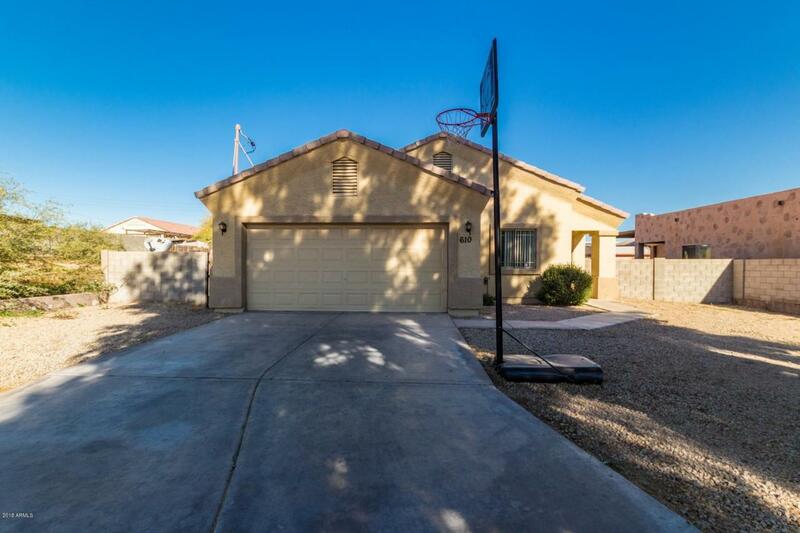 This charming 4 bed 2 bath home in Avondale can be yours! 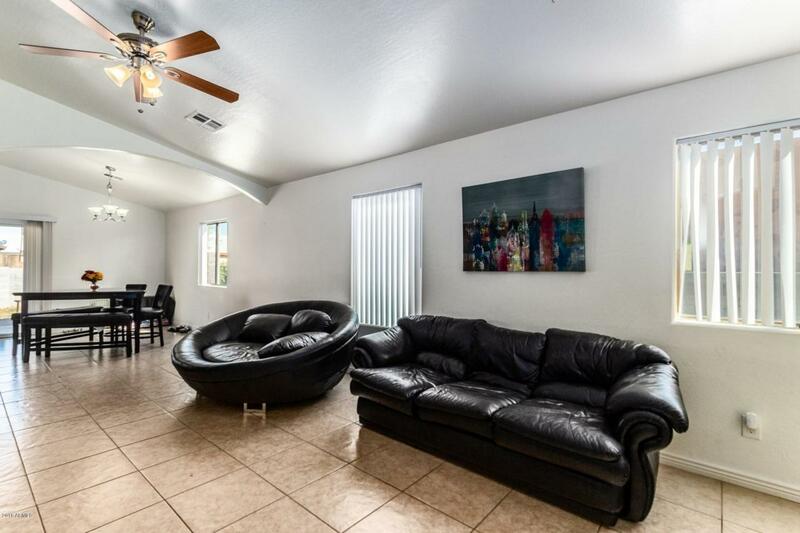 Vaulted ceilings, rich cabinetry and beautiful tiled floors are only a few of the upgrades you will love about this home. A large kitchen island and breakfast bar combined with an eat in kitchen area offer options for dining! The bedrooms are all generously sized. Enjoy a covered patio in the backyard. This backyard is a blank canvas for you to add your own touches and landscaping ideas, or leave it completely maintenance free. Front yard is maintenance free as well. New photos coming soon of even more finishing touches! 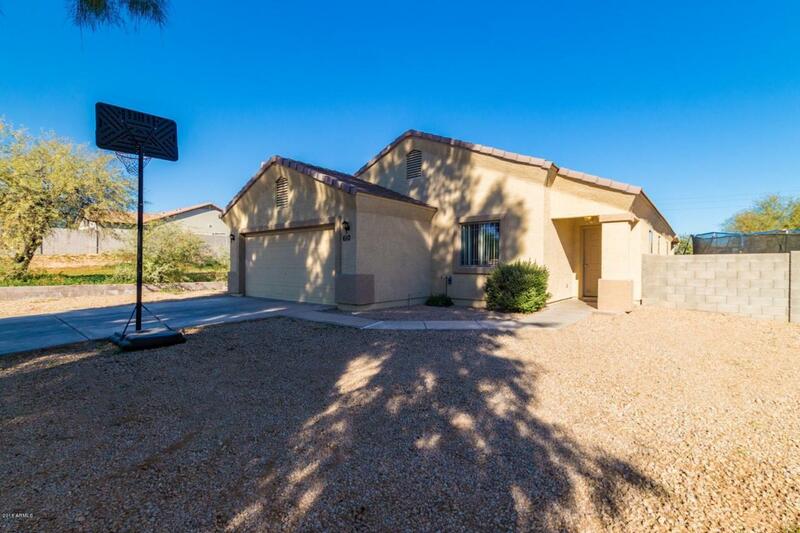 Conveniently located off Buckeye Rd and near all the amenities you will need! 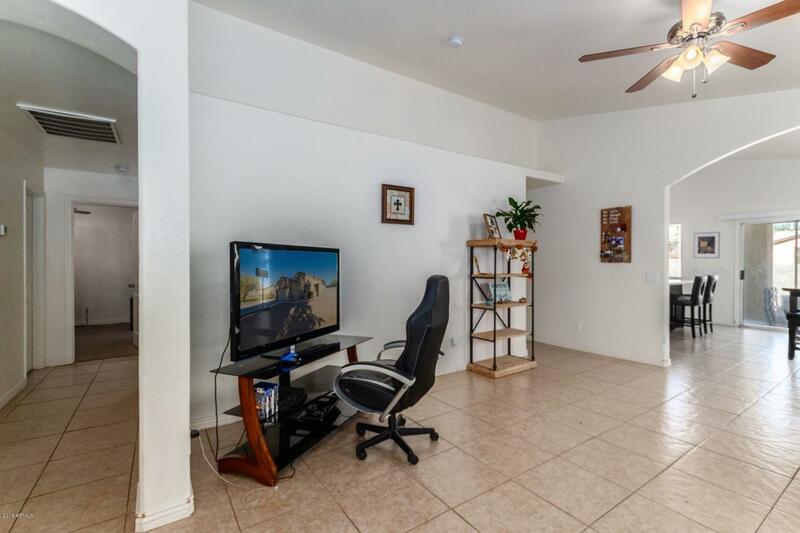 This home is priced to sell and will not last - see it today and make it your own. Alarm system does not convey. Cross Street Litchfield Rd. & Yuma Rd.